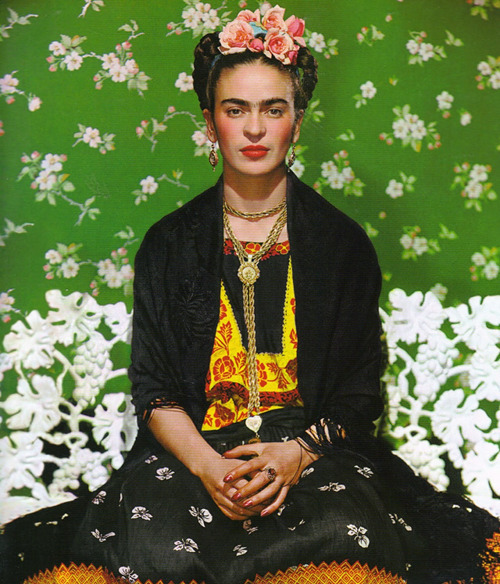 Having endured polio at the age of six, a tragic car accident at the age of 18, and over 30 operations, Mexican artist FRIDA KAHLO lived her life in extreme pain and yet her life was filled with a decadence and vibrancy that continues to inspire all of us today. 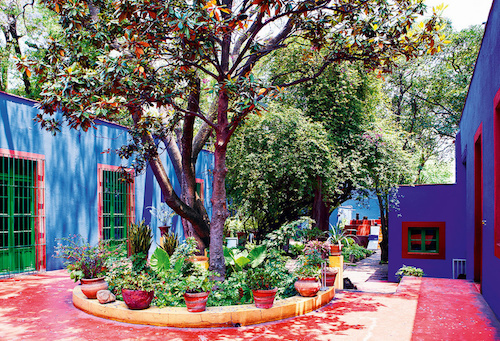 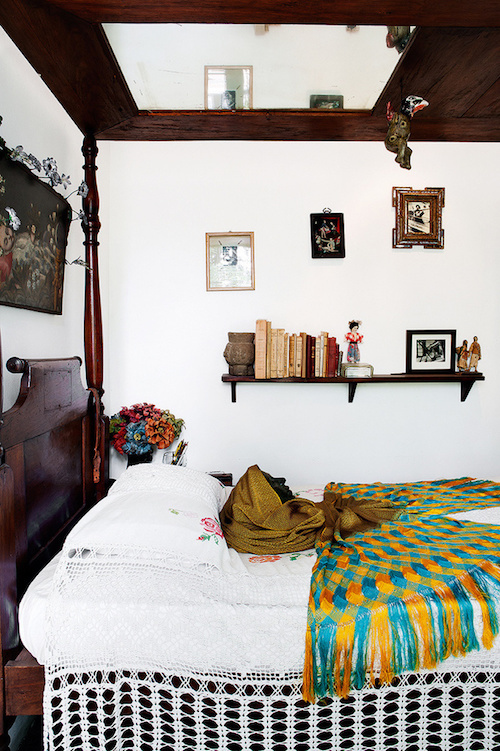 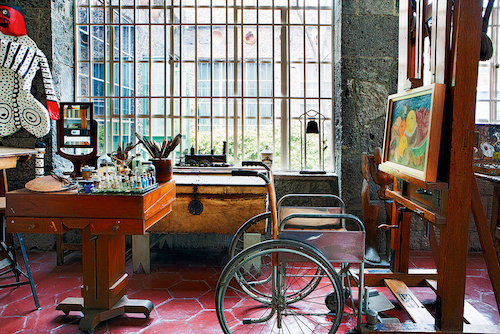 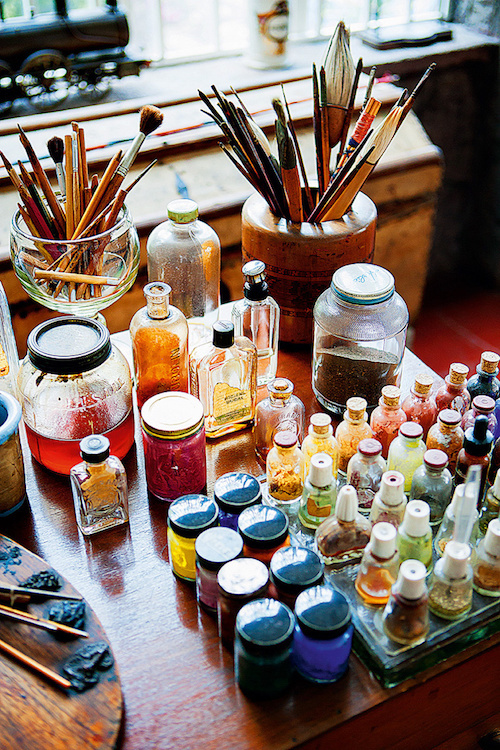 If you ever find yourself in Mexico City, be sure to plan an afternoon at FRIDA’S home CASA AZUL which is now a museum. 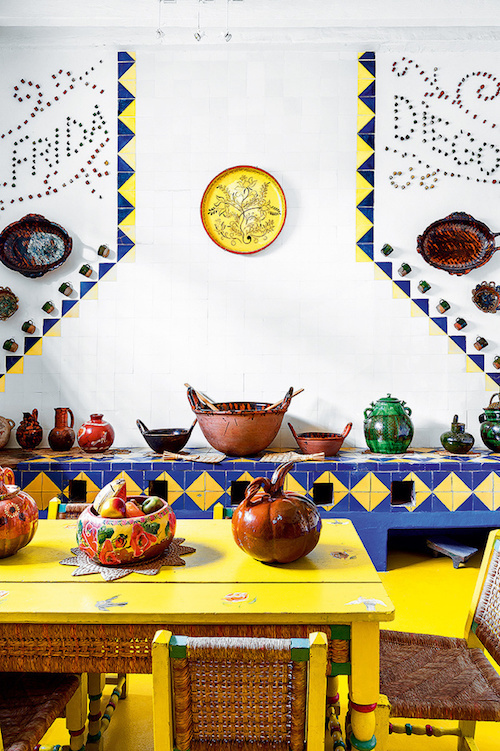 We found the mix of Mexican folk art, her cool kitchen and her art studio and gardens fascinating and believe you will too.